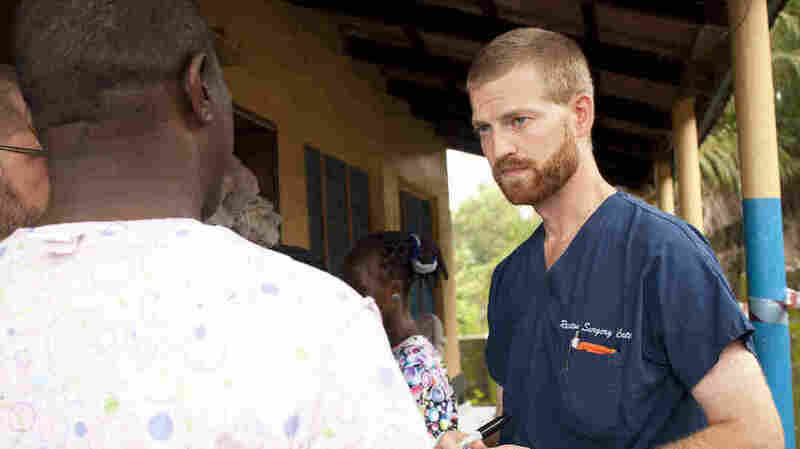 Dr. Kent Brantly: Ebola Survivor Gives Testimony On The Hill : Goats and Soda The doctor spoke of "the horror that this disease visits upon its victims" and told a joint Senate committee hearing that he favors U.S. military intervention to fight it. Dr. Kent Brantly was medical director at Monrovia's only Ebola treatment center when he fell ill with the disease in July. He survived after being evacuated and treated in the United States.